Its uniqueness is a daily appetizer sized taste of the spiritual life to be digested during the whole day. Volume 2 has over 30 sermons preached at funerals, weddings, ordinations, after disasters, on saint's days and for children by an Episcopal deacon who has been physician for 48 years. The Rev. Seibert responds to her call as a deacon to "interpret to the Church the needs, concerns, and hopes of the world" as a narrative preacher. She is a storyteller sharing stories showing the relevance of the gospel on these special occasions to the world where we live and work. Volume 1 has 40 sermons based on the three-year Revised Common Sunday Lectionary in the Episcopal Church, Catholic and most Protestant Churches, usually interpreting the gospel. Dr. Seibert takes seriously Frederick Buechner's advice to homilists and writers that the greatest importance is how well the preacher's words connect to the words inside the listener and how well the listener experiences the gospel during their brief time together. "(It) is not the preacher's eloquence but the lump in your throat or the leap of your heart or the thorn in your flesh.."
A mother and daughter share stories of seeing God's presence in difficult times-and food is always present! Bringing together generations through food, storytelling, and community, Taste and See is full of wisdom, spirituality, and God's grace – and even some good recipes. From Joanna Seibert, a recovering alcholic, physician and a deacon in the Episcopal church, comes this extraordinary book of daily readings and meditations inspired by small sections of each of the 150 Psalms. Specifically written for people in recover, The Call of the Psalms: A Spiritual Companion for People in Recovery is full of honesty, self-reflection, and illumination by Seibert, which then teaches us to slow down to hear the natural rhythms of nature and a higher power. Seibert unflinchingly bares her own faults and flaws, and then shows how to soothe the pain in the minds and hearts of those in recovery by listening to the timelessness of the Psalms. With elegant simplicity, Rev. 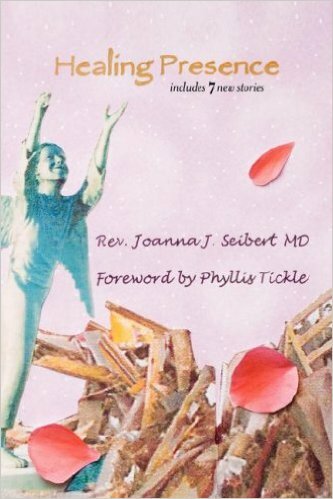 Dr. Joanna Seibert presents glimpses of life at the intersection of medicine and religion. 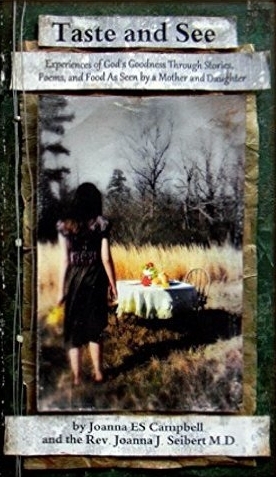 In a collection of true stories, she describes events we all recognize-the death of a child or the anguish of losing one's mental or motor facilities-and truthfully presents the doubts and difficulties of both herself as a physician/deacon and those she visits and treats. 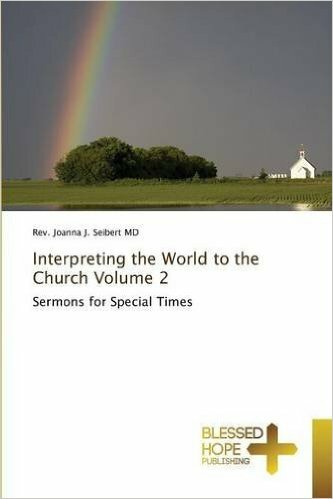 Each true riveting story is preceded by a Scripture and followed with a prayer, and as we move through the events that Seibert describes, we begin to realize that the resources she names are available to us all. Interweaving the diagnostic skills of a physician's eye and a pastor's heart, Seibert probes with reverent clarity the mysteries of human suffering and healing presence.